Welcome to South Dublin Plumbers, we provide emergency and general plumbing services covering the south side of County Dublin. Our staff are fully qualified in all aspects of plumbing, heating and drainage work. We operate 24 hours a day, 7 days a week. We are always available for any emergencies you may have. We are a large company that has been trading for many years now, so we know that we will have a local plumber in the South side of Dublin ready to dispatch to you if necessary. You can call us on 01-6874850. We are always ready to take your call in a friendly and professional manner. We can offer practical advice over the phone where possible. If you need a plumber urgently we will make sure that you have a skilled team memberat your home or work place within an hour. All of the work carried out by our South Dublin plumbers is guaranteed and fully covered by our insurance. We operate openly and do not have hidden fees. We do not ask you to pay until the work has been completed to your utmost satisfaction. We do not charge a call out fee, we do not charge you for traveling to your home or business at any time of the day or night. We only charge you once we arrive at your premises. Our charge would be for the time we are spending diagnosing or repairing the problem. Additionally, we do not charge for traveling time to get parts. 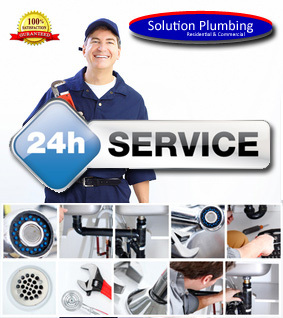 We will only charge you for the time that we spend in your home or business, fixing the problem. All of our team’s qualifications have been subjected to rigorous checks. This makes sure that they have the relevant skill set to attend to all of our customers. All of our heating engineers are gas Safe registered and our have completed industry recognized courses, and gained accreditation. Please have a look at our drop down menu for all of the areas we cover.